B&H Worldwide has signed a three year deal to provide warehousing and efficiency solutions to UK-headquartered Apex Aero. Apex Aero, a specialist in the provision of next generation aftermarket services, is heavily involved in parts supply for new generation Airbus and Boeing aircraft. B&H will handle all Forward Stocking Location services for Apex Aero through its climate-controlled warehouse at London Heathrow, from where the parts will be shipped to locations around the globe, to support Apex’s network of airline customers and MROs. Apex Aero also supports other suppliers, with high demand units to supplement their shortfalls in stock, for their contracts. Outsourcing the logistics demands and supply of parts allows Apex Aero to focus on developing the best customer support team, which can then concentrate on delivering tailor-made solutions to its customers. 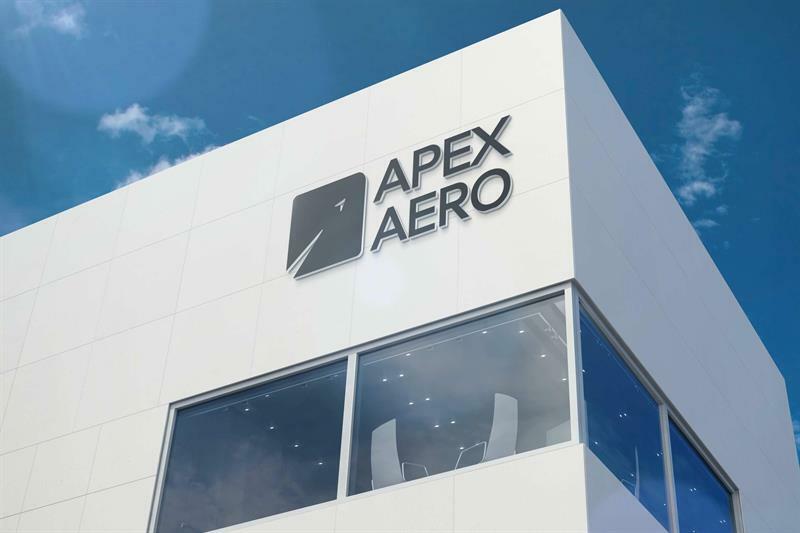 Says B&H Worldwide Group CEO, Stuart Allen: "We are delighted that our flexibility and global capabilities will help Apex Aero move forward with the next stage in its long-term, global development plan."